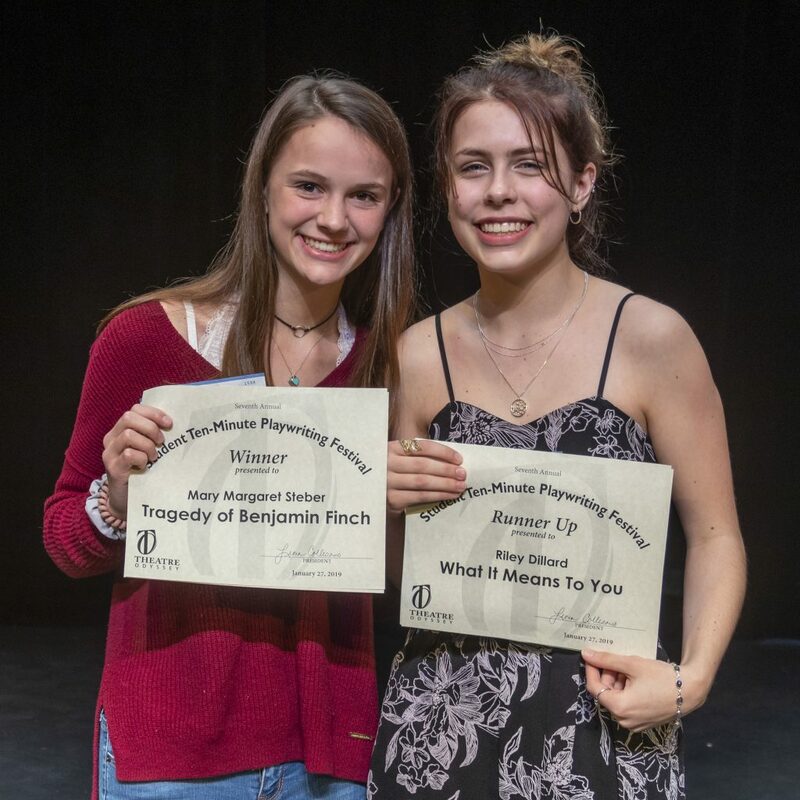 THE TRAGEDY OF BENJAMIN FINCH by Sarasota High School’s Mary Margaret Steber won Best Play in the Seventh Annual Student Ten-Minute Playwriting Festival. 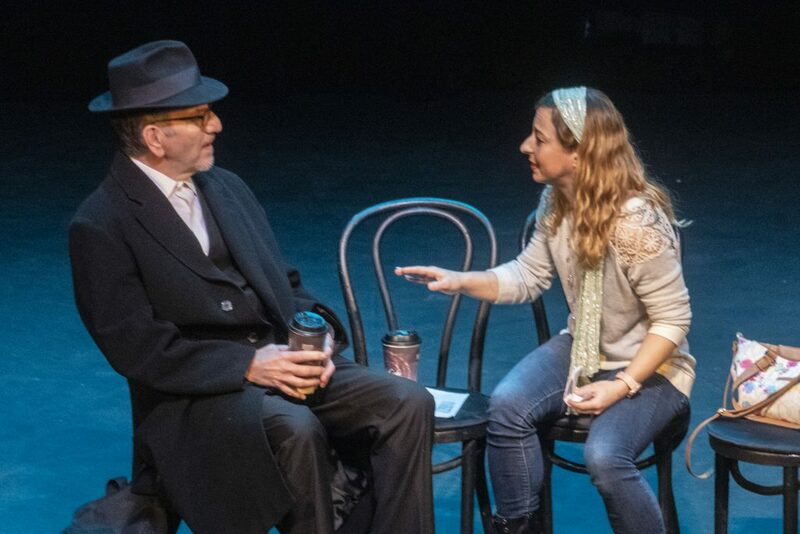 The poignant and humorous play, directed by Michele Strauss, is about four strangers brought together by a broken down bus on a rainy day, sharing their own stories of loss and tragedy to help a friend–a surprise changes their lives forever. WHAT IT MEANS TO YOU by Riley Dillard of Sarasota High School, directed by Seva Anthony, was the festival’s Runner-up play. This philosophical play examines the call of the void, or L’appel du vide–a feeling you get when standing at an edge with a sudden urge to throw yourself or something very valuable off of it. The lead character meets people who are going through crises at random, in casual locations, and helps them come to a revelation to meet the call of the void. Winning playwrights Mary Margaret Steber and Riley Dillard at the award presentation–Mary received a $1,000 scholarship for her Best Play and Riley received a $500 scholarship for writing the Runner-up play. The remaining six author finalists received $100 each. 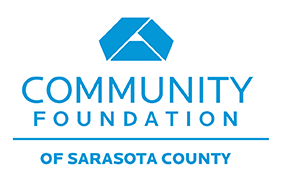 The scholarship awards were made possible through the generosity of the Dorothy B. Templeton Scholarship Fund at the Community Foundation of Sarasota County. 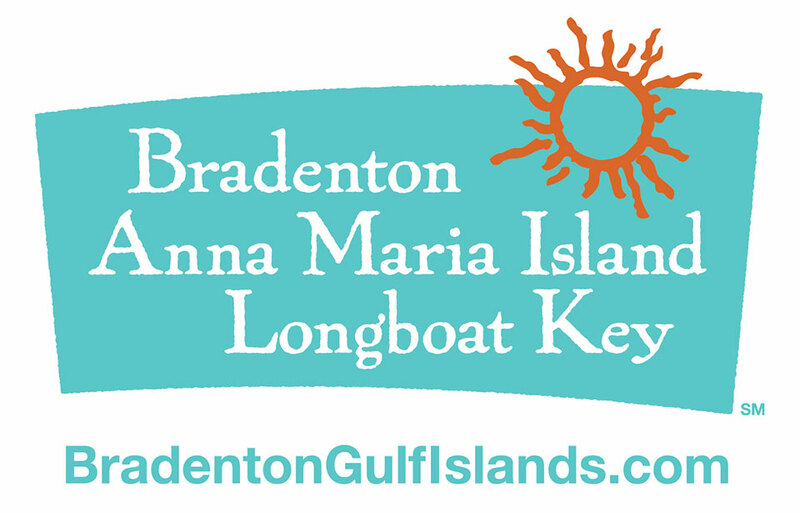 The festival was also supported by a gift from the Bradenton Area Convention and Visitors Bureau. CAN Community Health is Theatre Odyssey’s 2018-2019 Season Sponsor. 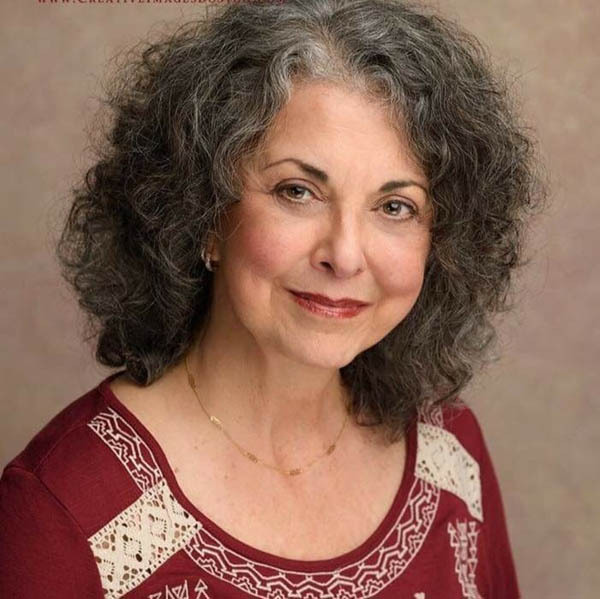 Lynda StJames is a graduate of Emerson College, and holds a BS/MS in Theatre and Education. She has performed in classic and modern theatre productions from LA to Boston. Ms. StJames taught middle and high school drama and directed award winning drama clubs. She also toured as a principal singer with the Andy Williams GoodTime Singers. The abundance of theater is what lured her to retire in Sarasota. 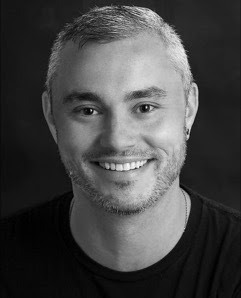 Scott Keys holds a BFA in Musical Theatre Performance from Syracuse University and a MFA in Musical Theatre Writing from New York University’s Tisch School of the Arts, where he was awarded the Oscar Hammerstein Fellowship for Distinguished Writing. 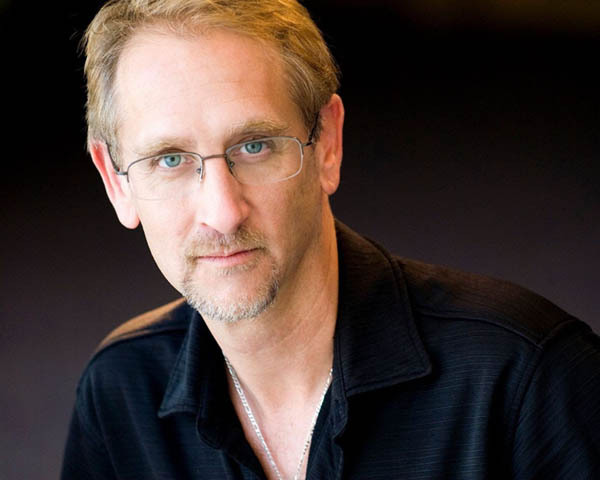 Scott holds a degree in Secondary Education from Eckerd College and holds certification as a teacher of The Meisner Technique under the renown Larry Silverberg. 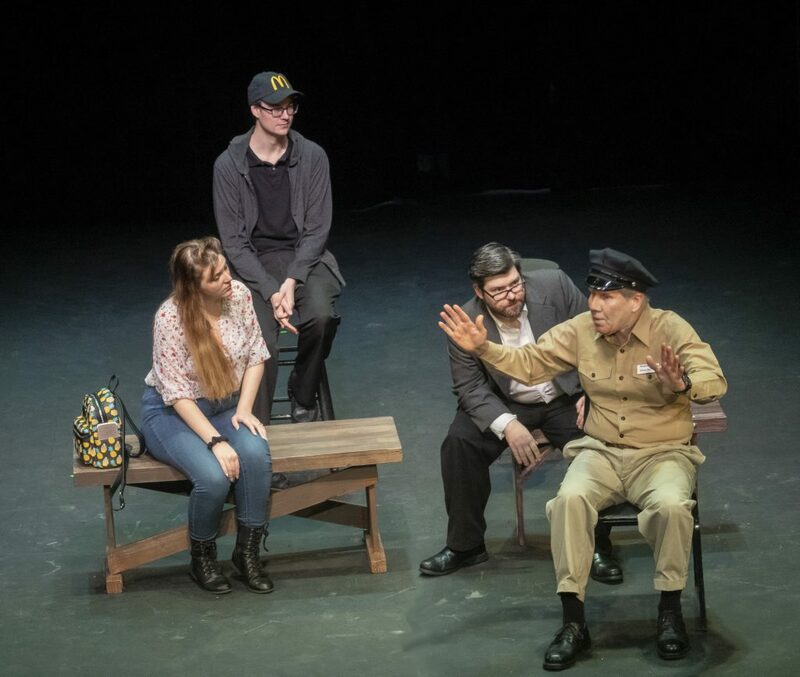 He has been a theatre educator in Florida for 20 years and has been part of the theatre faculty at Booker Visual & Performing Arts High School in Sarasota since 2000, and is the VPA Theatre Dept. Chair. He was named 2008-2009 Teacher of the Year at Booker. He has directed over 300 plays and musicals in professional and educational theatres in Florida, New York, and across the Midwest. Antonio Pinho is originally from New Jersey and started his career at a young age. He attended the Broadway Dance Center in New York City, and it was there that he discovered his love for Hip Hop. He joined the JUMP family in 2008 as the Hip Hop instructor. Tony has trained with world-renowned names such as Tyce Diorio, Mia Michaels, Donyelle Jones, and Cris Judd, just to name a few. As a master class instructor, Tony continues to train, educate and inspire students of all ages and levels.